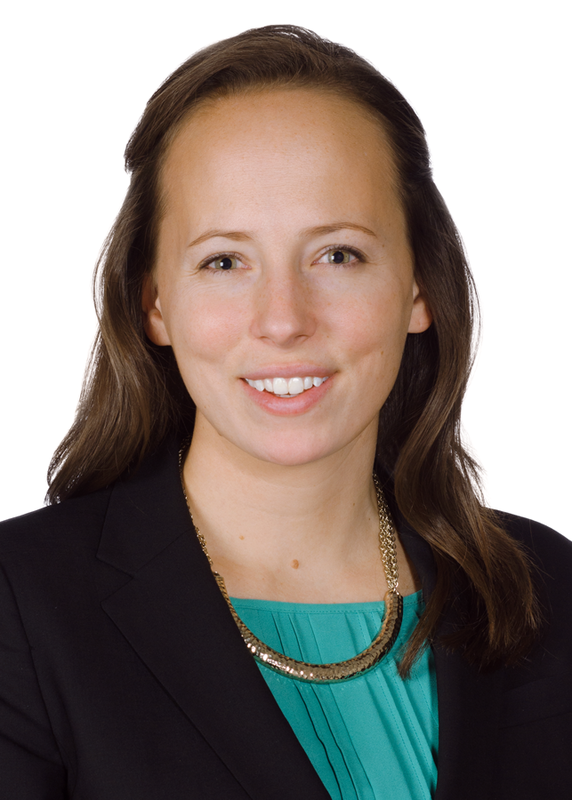 Sophie Mohrmann is the manager of professional development in Williams Mullen’s Talent Management Department. She has nearly a decade of experience helping attorneys and practice groups enhance their legal practices and capabilities. Sophie manages the firm’s professional development program, which provides attorneys with the tools they need to succeed. Sophie helps attorneys develop specific skills that drive their practice at each stage of their career. She assists attorneys with their career strategies and their full firm lifecycle, including firm life integration, development against the firm’s core competencies, evaluations, and the path to partnership. In addition, Sophie works to develop comprehensive firm programming by attorney experience level. She works with external vendors to provide specialty topics, such as deposition & trial skills, public speaking and presenting, legal writing skills and time management. She also works with attorneys to provide internal programs. For example, Learn It Live in 35, which features section chairs and other partners highlighting cross-section knowledge and collaborative client service opportunities. Before joining Williams Mullen, Sophie spent more than six years with Sterne, Kessler, Goldstein & Fox in Washington D.C. She earned her Bachelor of Arts degree from the University of Virginia.